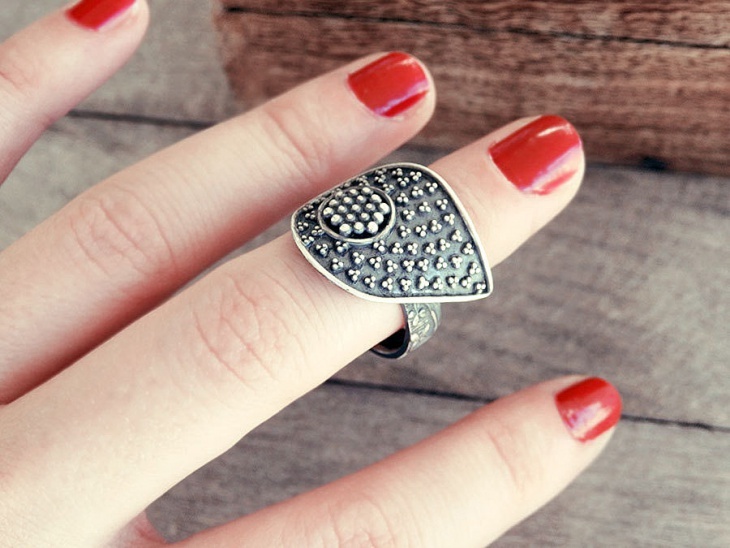 We see a lot of designs when it comes to rings. 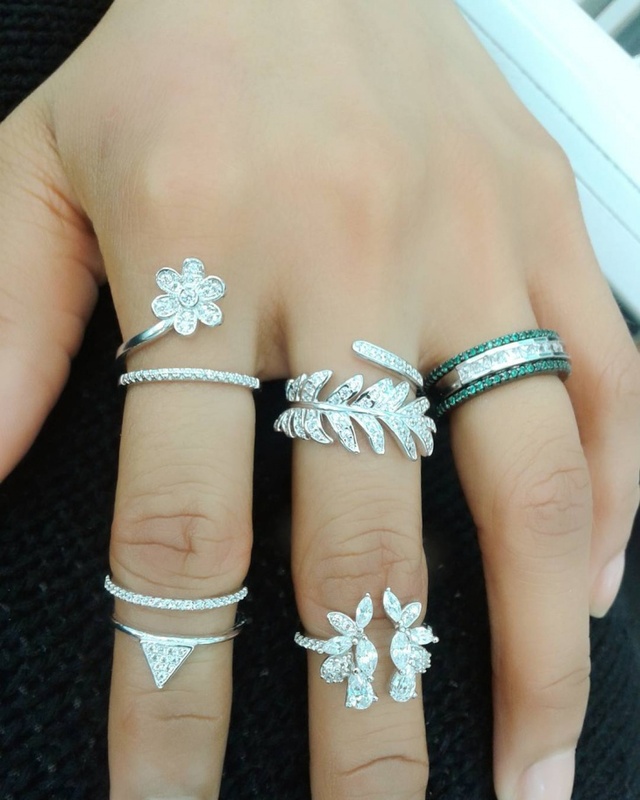 Some are plain and some are shiny diamonded or gold studded but what if people like to go beyond simple and get unique designs on their ring. 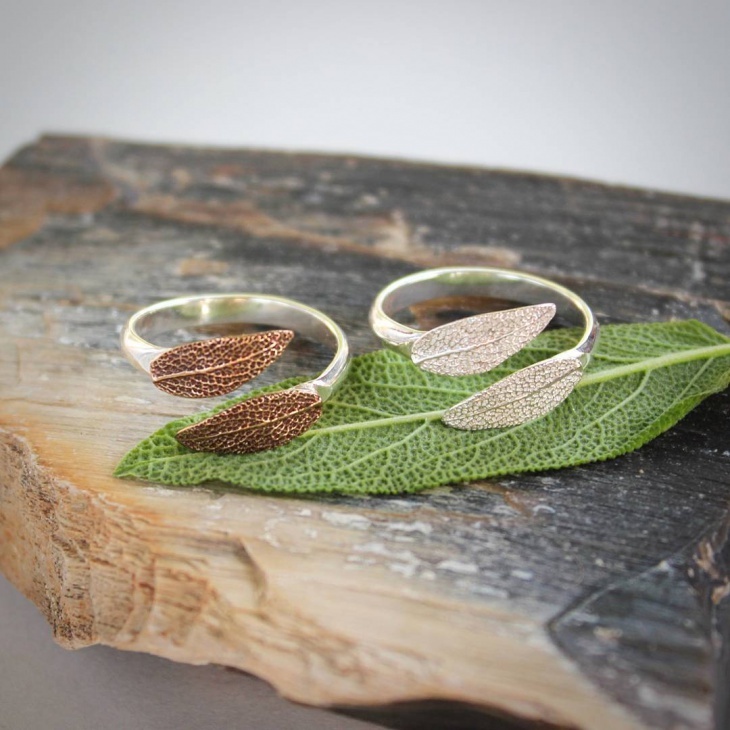 Well someone did think of this problem and they have come up with multiple solutions, one among which is the leaf ring design. When you step out for shopping you will see a few shops with this design because it is definitely on trend right now. 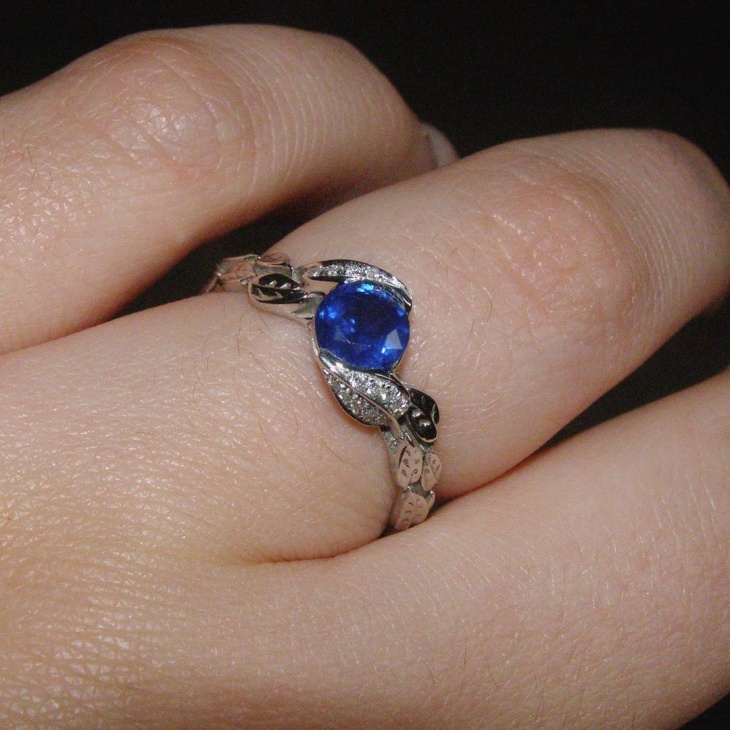 This design is available in platinum rings, gold, and even diamond. Let’s take a look at the trending designs and see how we can set some trend. 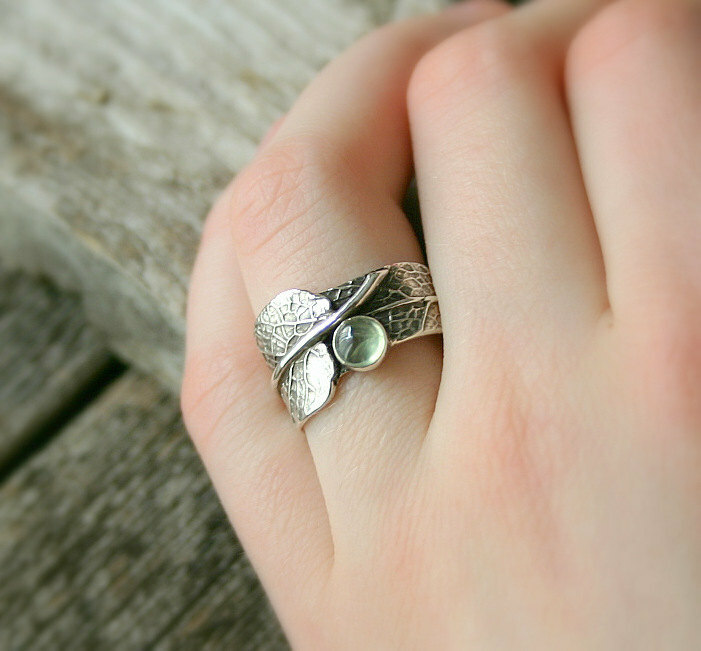 This ring is gorgeous from every angle you look at it. It is vintage and that explains the rustic look that makes it even more pretty. 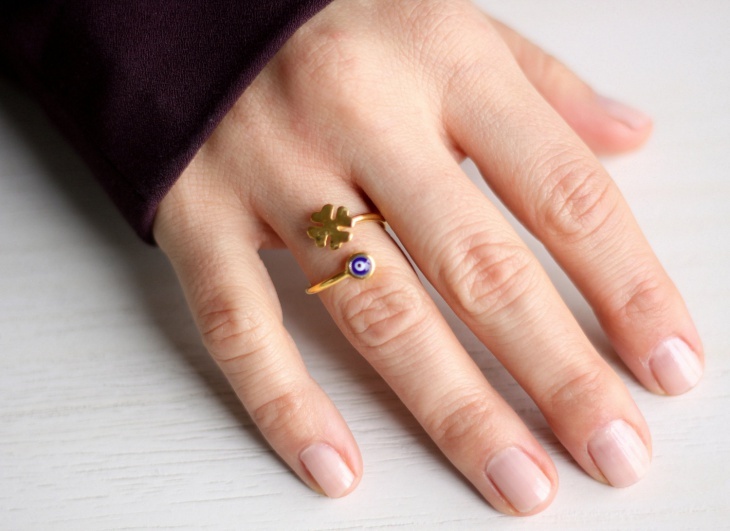 The tiny work on the leaf is done with fine detailing and overall this is one thing you would definitely want to flaunt. 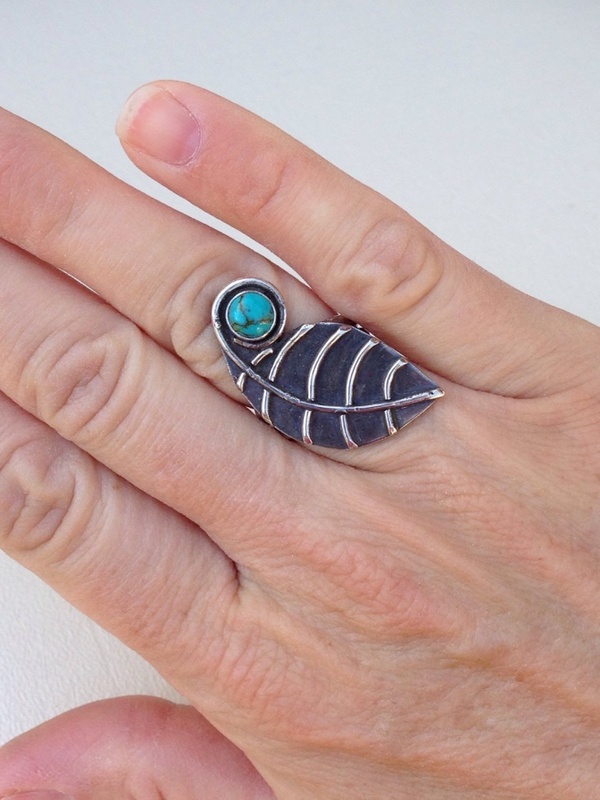 This is exactly like a leaf more than a ring. 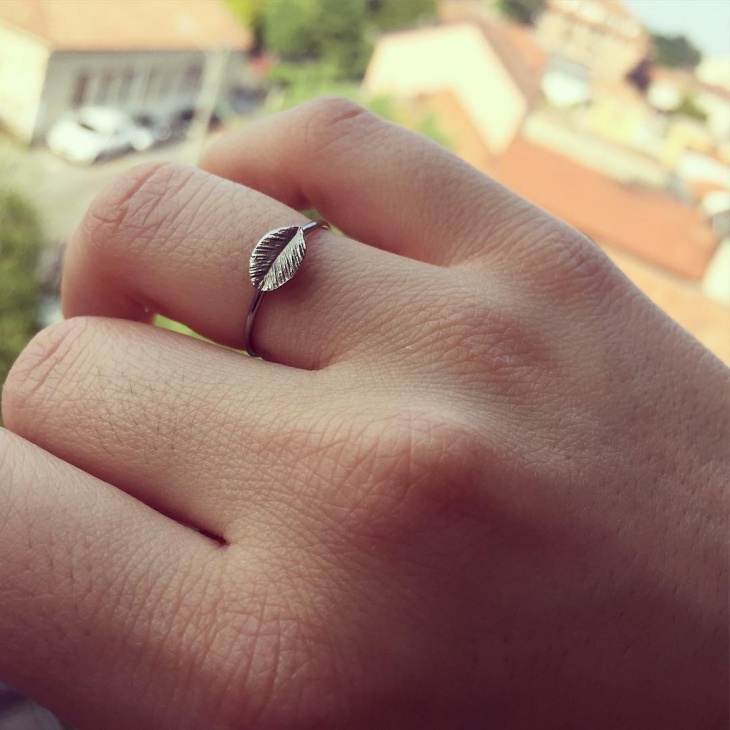 These are the leaves that wind around a pole of a stick and it has been represented beautifully here in the form of a ring. 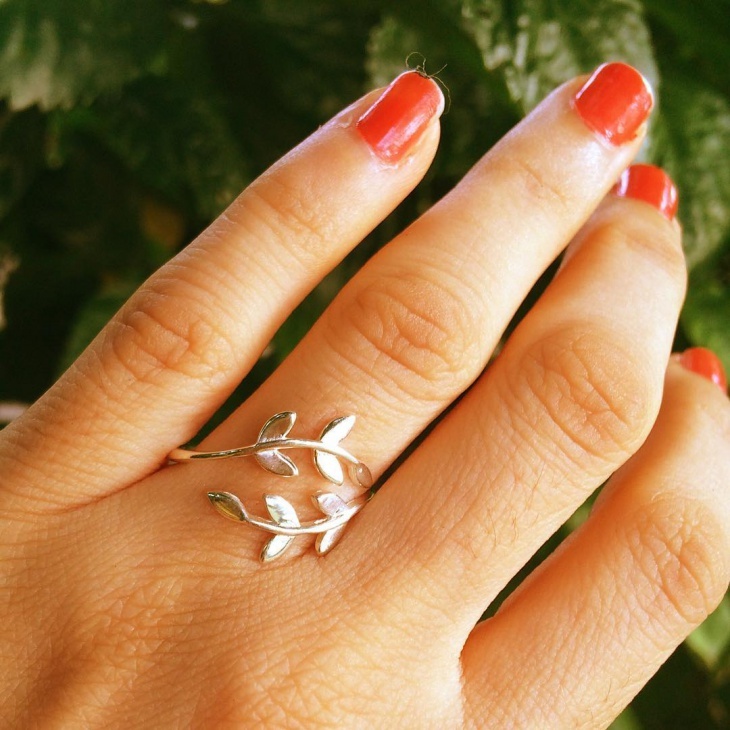 Each leaf has been defined so beautifully and that’s what makes this ring so elegant. 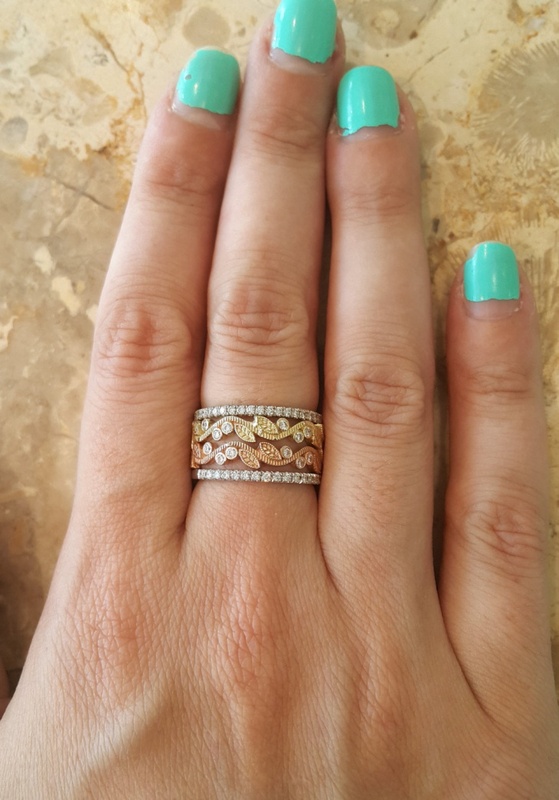 If you are bored of your usually emerald engagement ring or gold then this has a little extra design to the diamond ring. 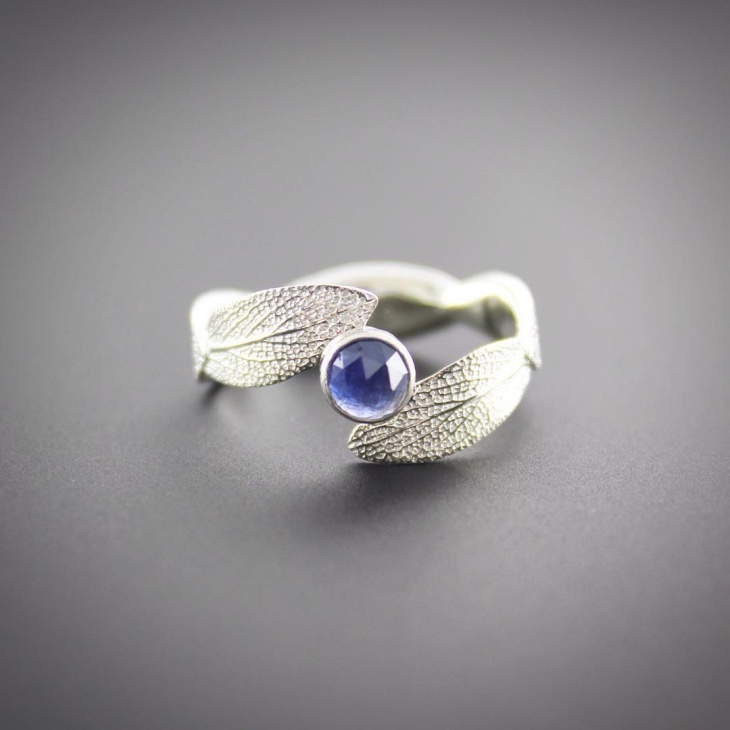 The sapphire blue is subtle and the leaves around it complement the ring and the overall look of it is very pleasant to look at. 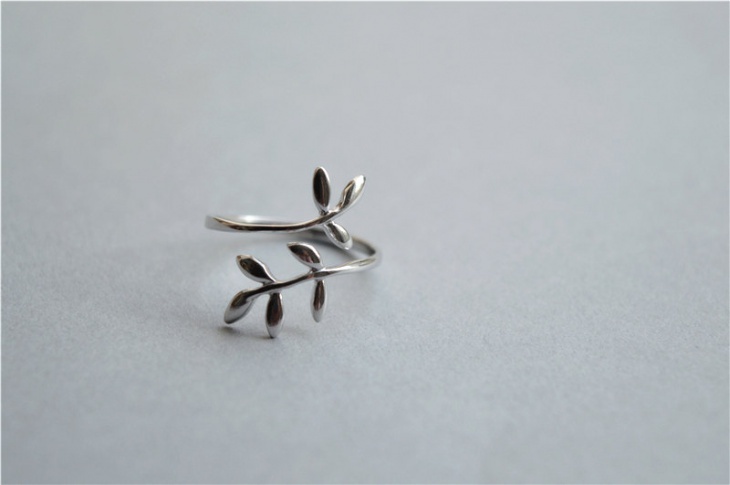 If you have seen the olive leaf, this is the exact replication of the leaf. 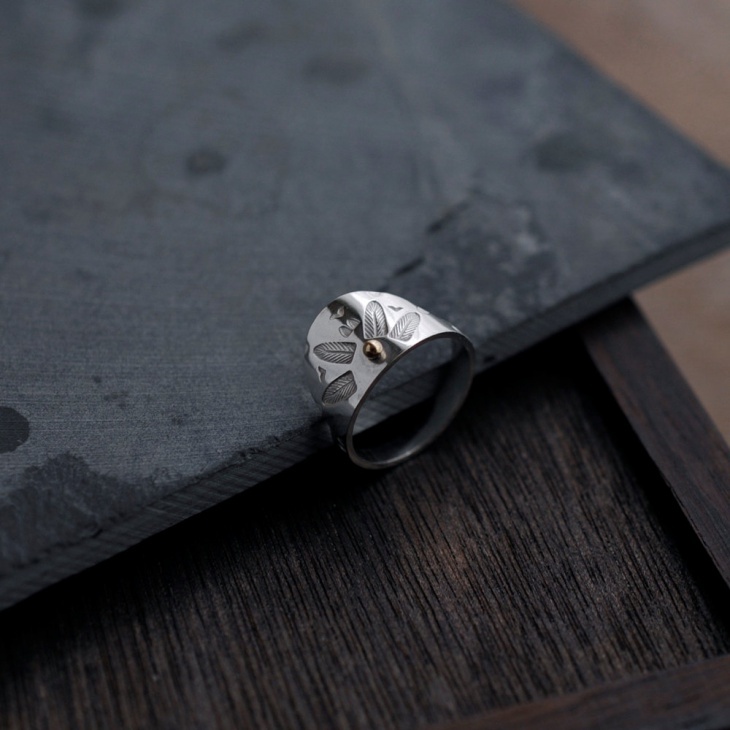 Each cut, design and even the bud of the flower is done with so much accuracy and perfection. 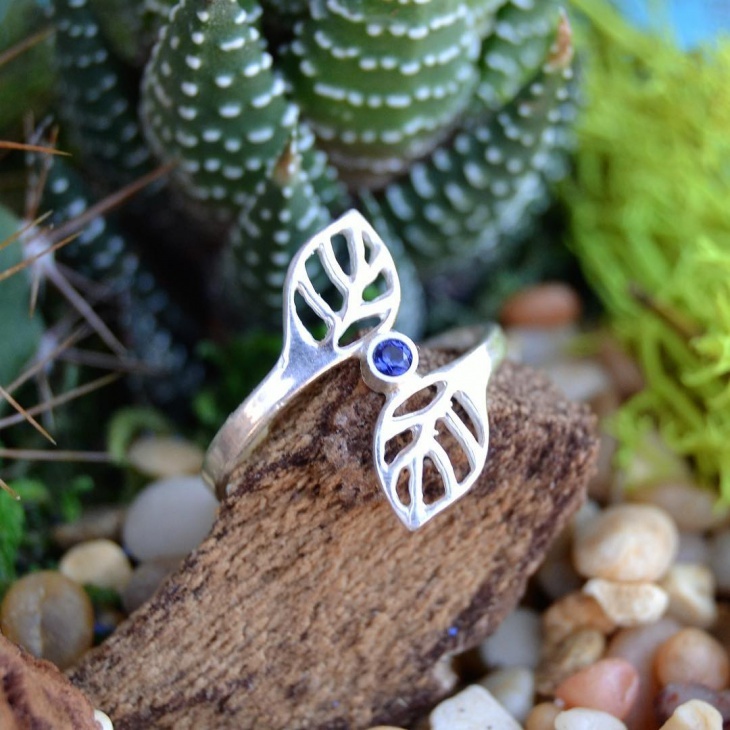 The purple stone gives it a greater visual appeal. 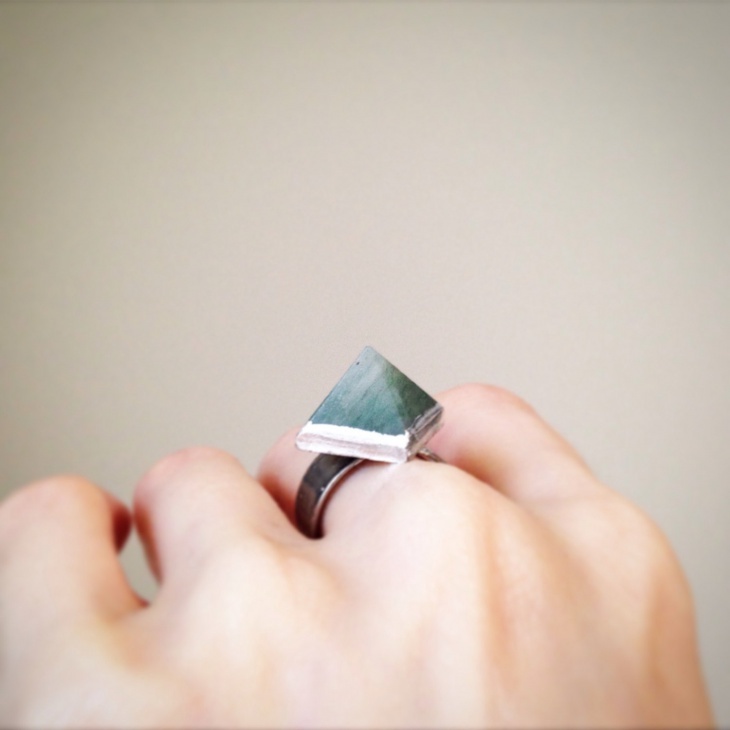 This will make the perfect square engagement ring where the pyramid structure on the plain band is the color of a leaf. This is a unique design that will look very nice. 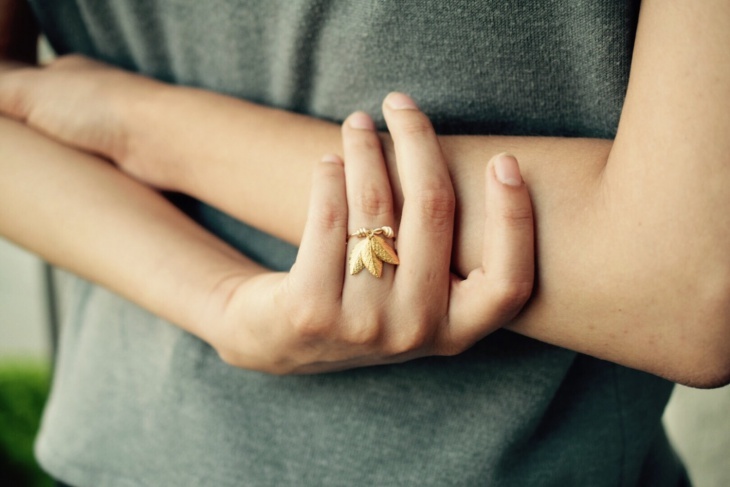 These are leaves spread across in different fingers. 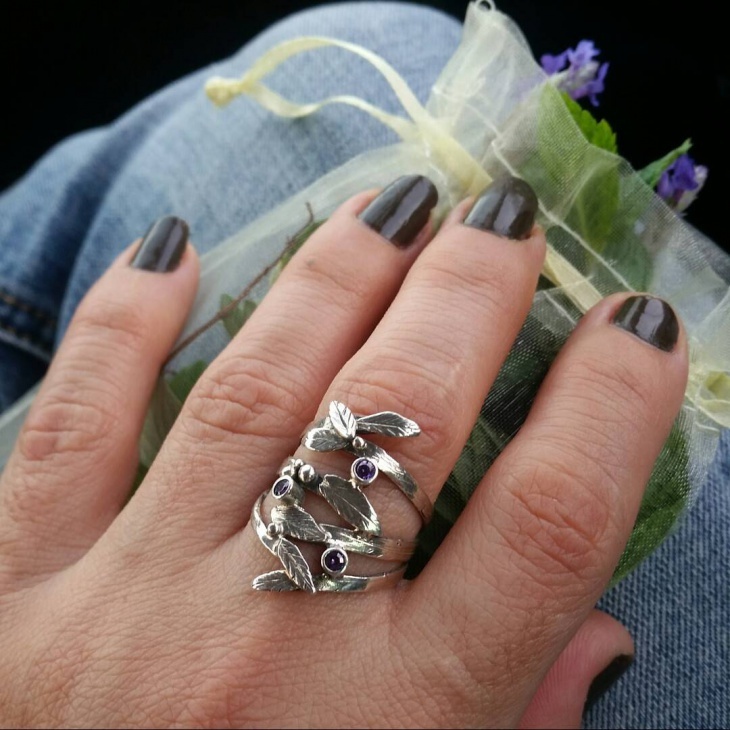 The leaves and flowers are made in silver with small stones embedded in them. They are very exquisite to look at. 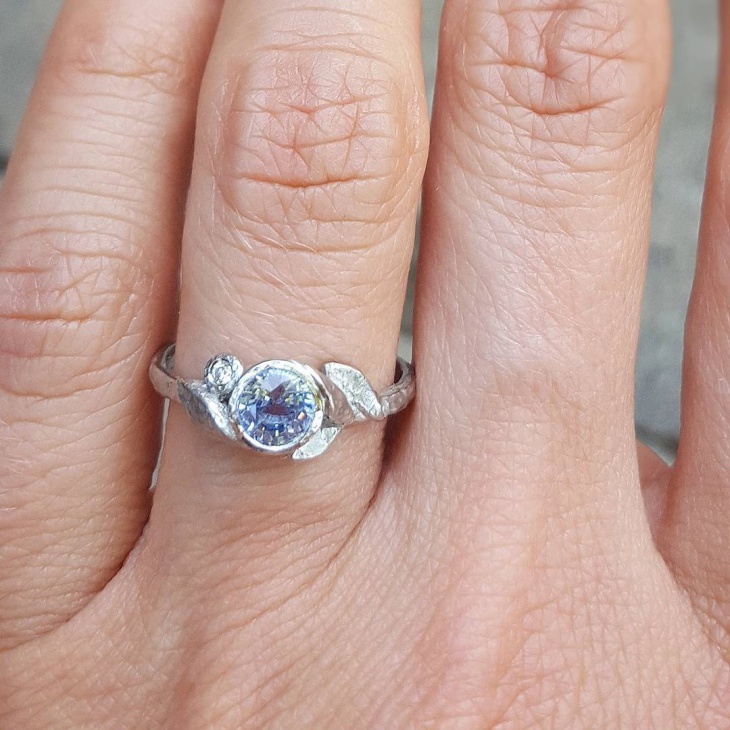 This vintage engagement ring is in the shape of a crown and has small leaves engraved on it. The design is engraved with perfection and fine detailing which makes it look alluring. 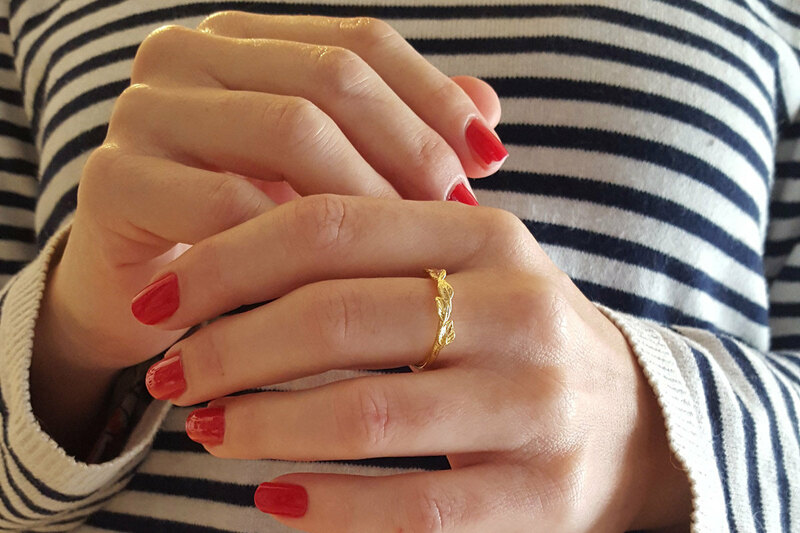 This is the most simple and prettiest ring we have seen. There is no much work done to it and yet it radiates with so much elegance and exquisiteness. The four leaves in gold is an absolute beauty. 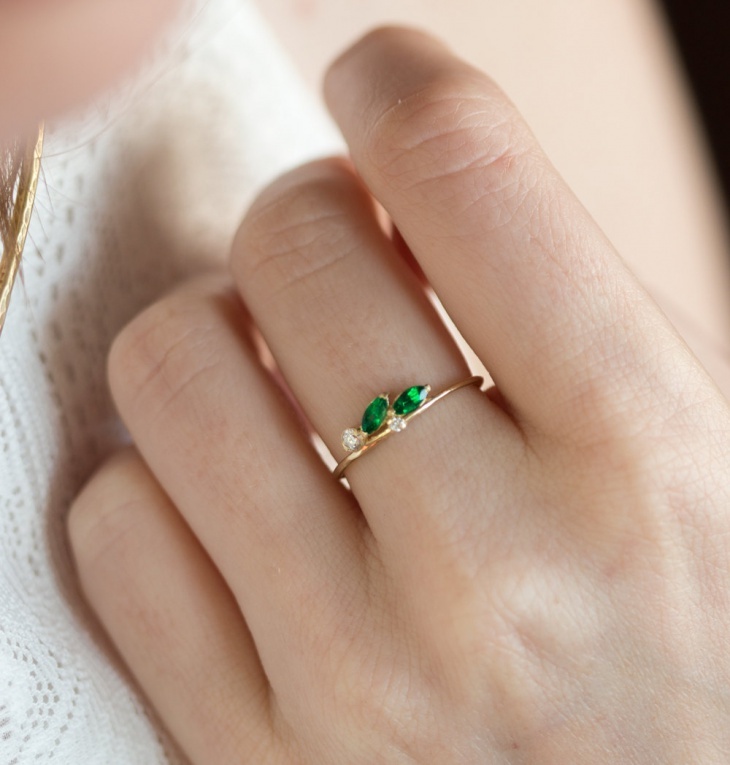 Looking for an emerald engagement ring but want it to be different from the usual? Then this will be perfect for you. 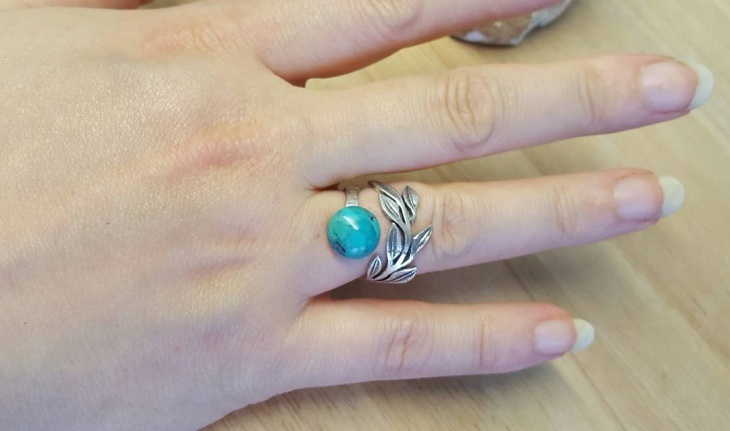 The ring present is small and the leaves around it are spread out to make it look different. This is quite similar to what we saw earlier. The leaf is designed so well and perfectly. You might fall in love with it the moment you look at it and you can wear this even on an everyday basis and flaunt it off. We saw some of the most pretty leaves right here. Each design is well thought off and beautifully crafted. The work on each one of it will make you want to flaunt and you shouldn’t be afraid to do it.